Pretty scenery in every direction! 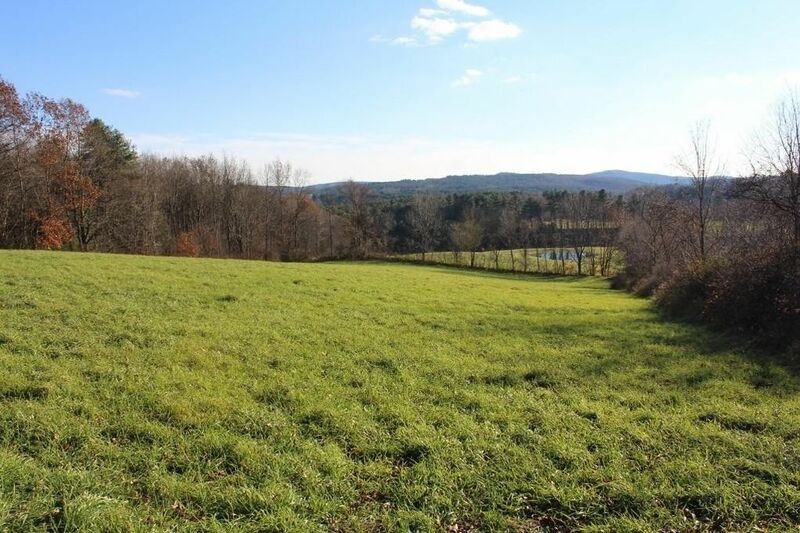 Approximately 27 acres being divided from larger parcel overlooking the Lower Moose Brook Valley with hayfield, pasture, stonewalls and woodland. Approximately 886' of road frontage in an AR60 zone, which requires 200' road frontage and 60, 000 sq. ft. per buildable lot. This is a beautiful piece of property with old sugar maples along the road and which ideally could be used as an "estate" lot for a custom home near the top of the upper hayfield in order take advantage of the view and privacy. Potential home location offers beautiful views of the distant valley and hilltops to the east, south and west. Property contains a shallow well currently used by seller and an old dairy barn which will need to be taken down. Please do not enter property without the listing agent present.